We Buy Houses® investors buy homes and then sell them to people just like you! 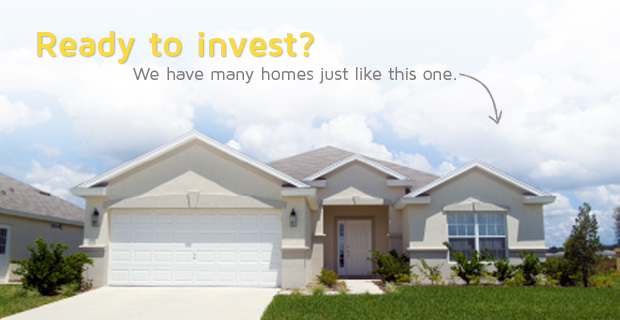 If you are looking for a home to live in yourself, or as an investment property, We Buy Houses investors can help. We have homes that range from perfect condition, to those that need all stages of repair, from minor cosmetic to major structural fixes. 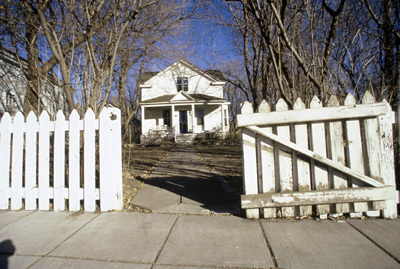 Investors in the We Buy Houses network regularly work with people who are looking to purchase real estate "wholesale". Wholesaling is simply purchasing a home at a discount that needs repairs or has other problems with it. Due to the volume of homeowners we work with (thousands every month), we sell many of these properties immediately to other investors without doing the repairs.